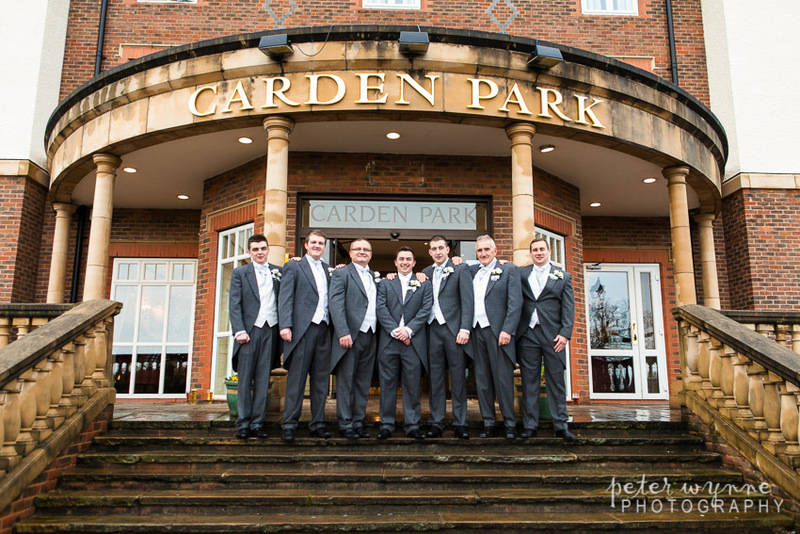 The Cheshire wedding of Michelle and Colin was held at the stunning Carden Park Hotel set in the beautiful Cheshire countryside. 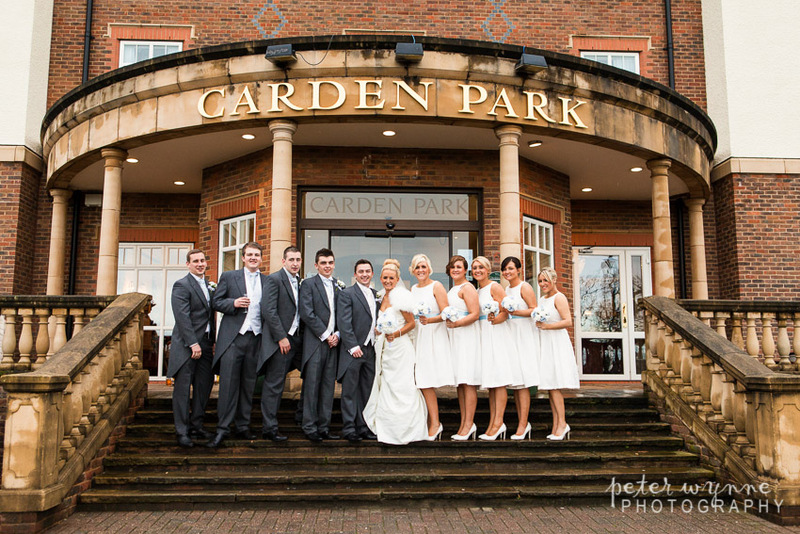 I’ve worked at Carden Park before and I love working there. 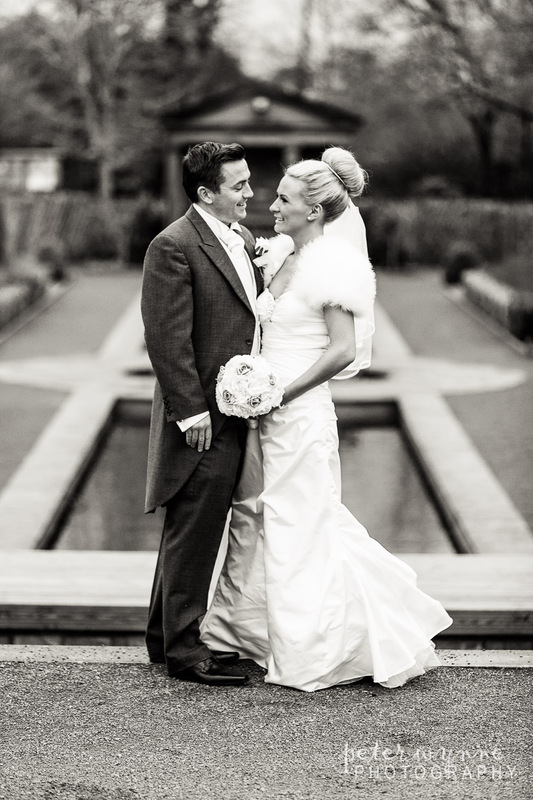 There is always something going on and there are so many great photo opportunities in it’s fantastic gardens. 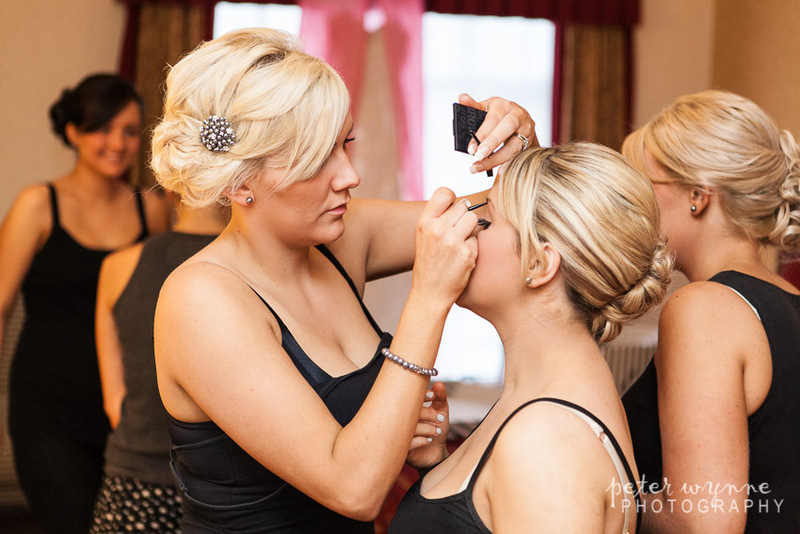 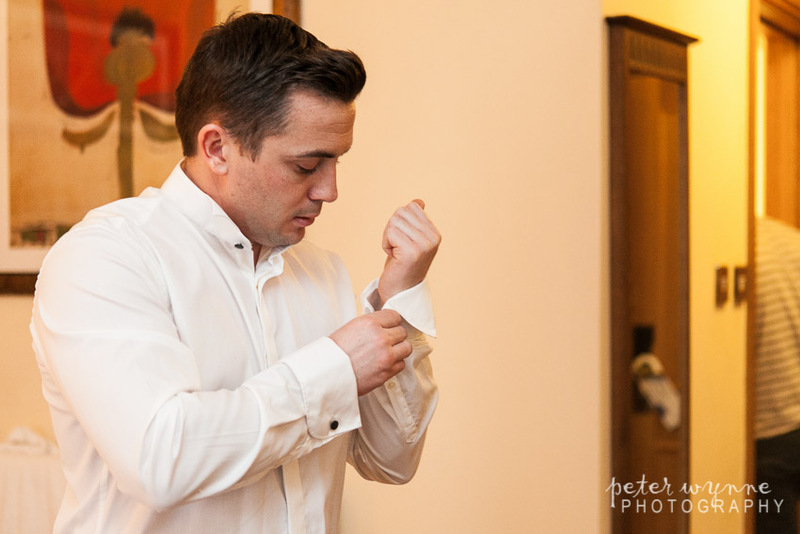 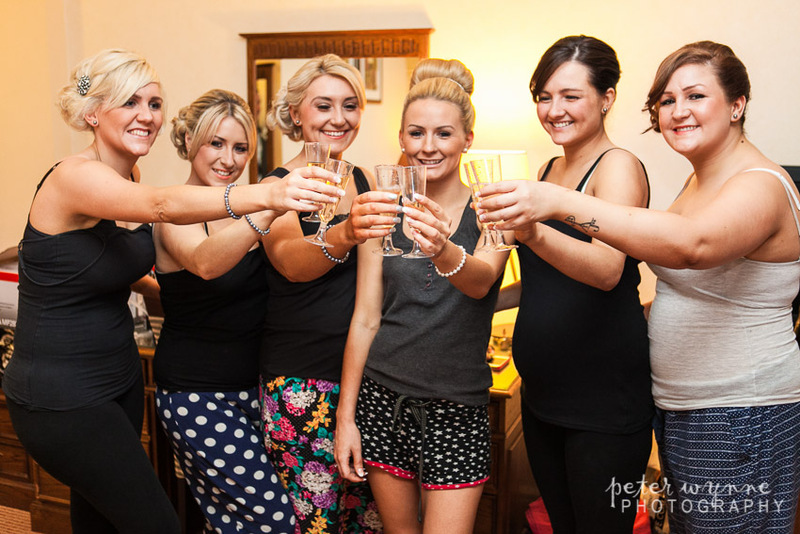 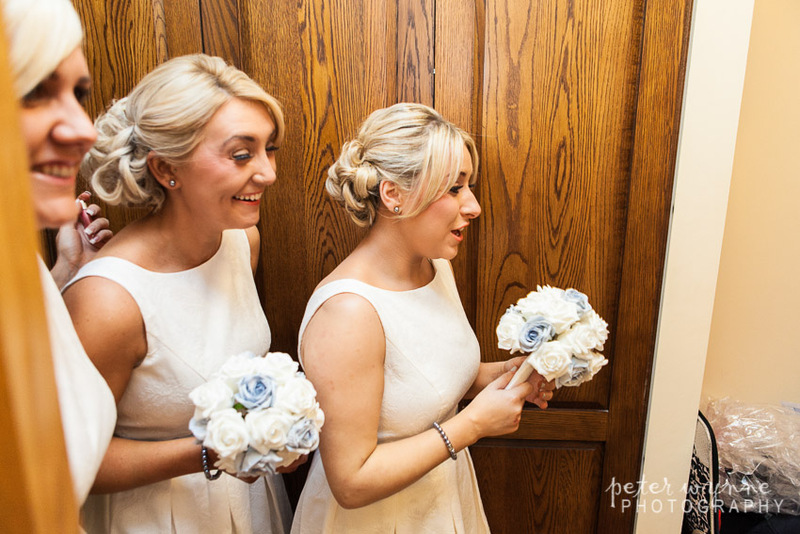 The day started with the bridal preparations with Michelle and her bridesmaids and what a great time we had, everyone was full of energy and really excited for the wedding, I knew straight away that this was going to be a busy wedding, but I was really looking forward to it. 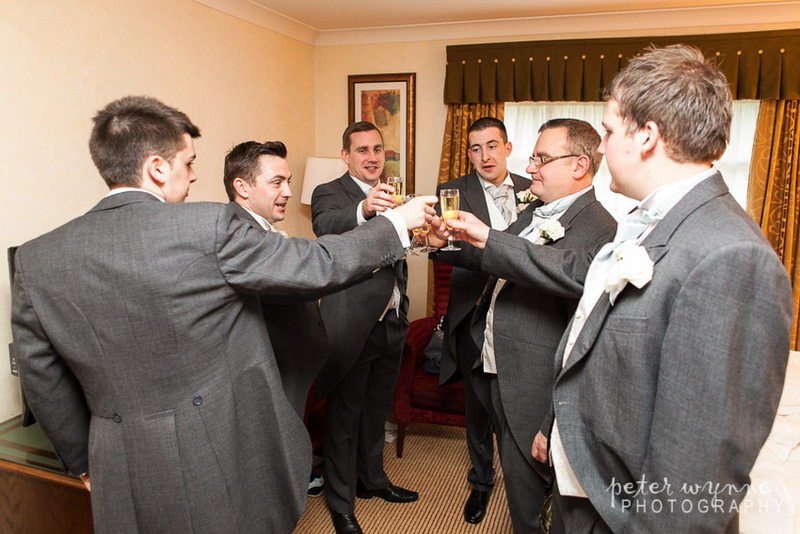 Later, I met up with Colin and his groomsmen, and it was the same there too, a close group of friends ready for a fantastic wedding. 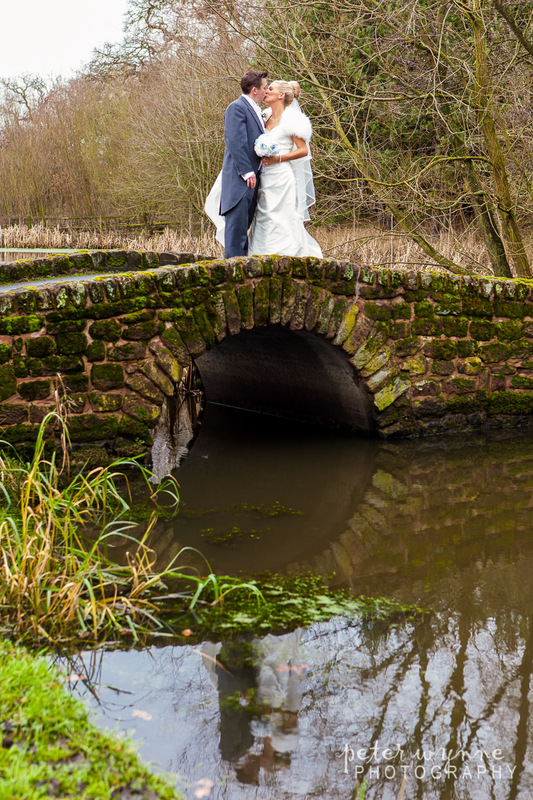 As it was a late December wedding, we knew the weather wasn’t going to be on our side, but lucky for us the skies were cloudy but only a little rain fell and it wasn’t too cold either, that meant we could go out exploring and get some great photos. 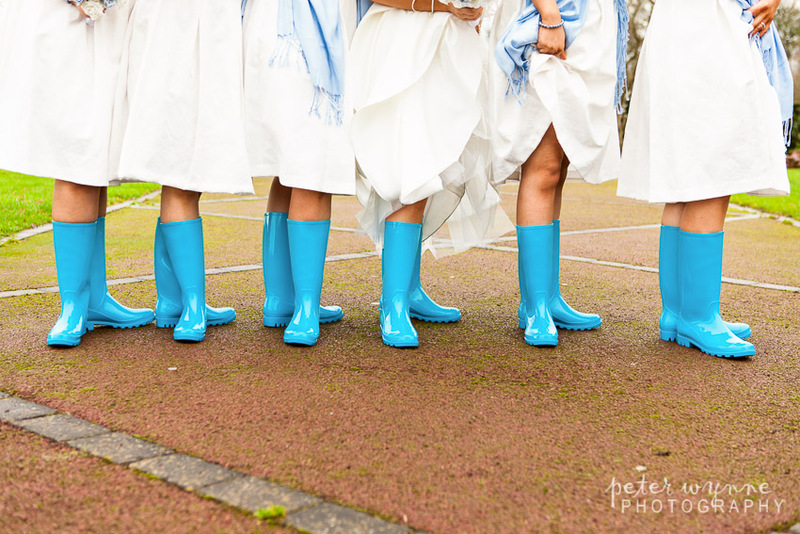 After a lovely wedding ceremony, a brief rain shower meant a few formal photos were taken indoors but luckily it didn’t last long and we were outside getting some fun photos with the bridal party, we had such a great time. 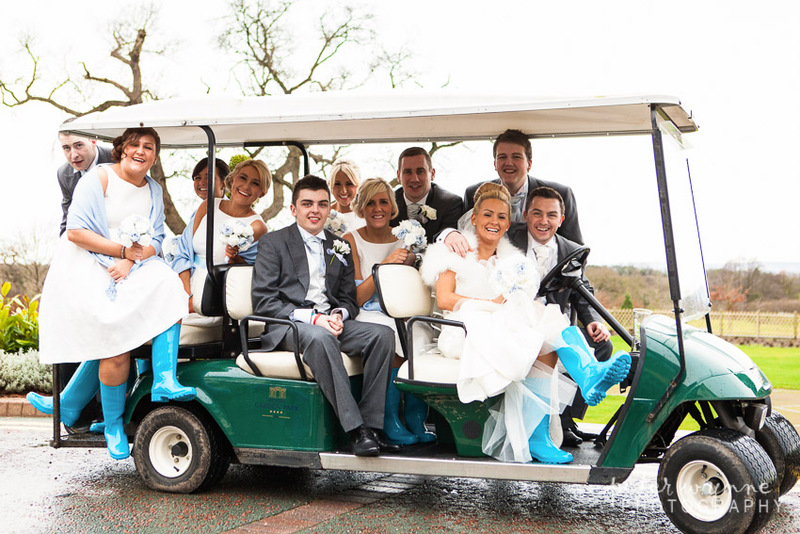 We were fortunate enough to have a golf buggy take up for a trip down the the bridge, a favourite for many photographers and a common request by couples too. 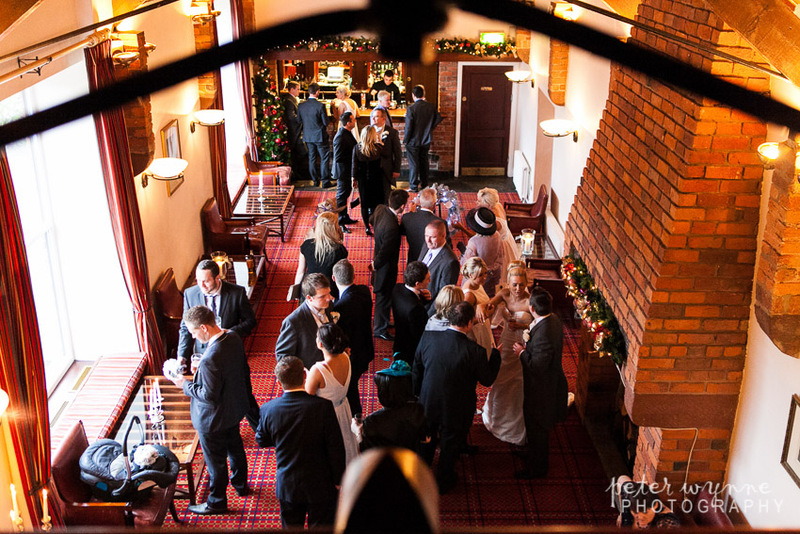 What an awesome day, this was one of the most exciting weddings of 2012, I had a great day working with Michelle, Colin and their lovely friends and family. 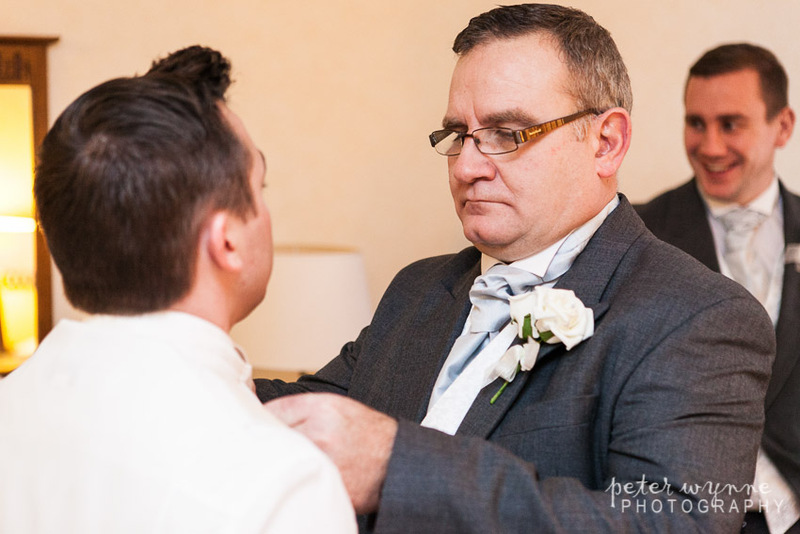 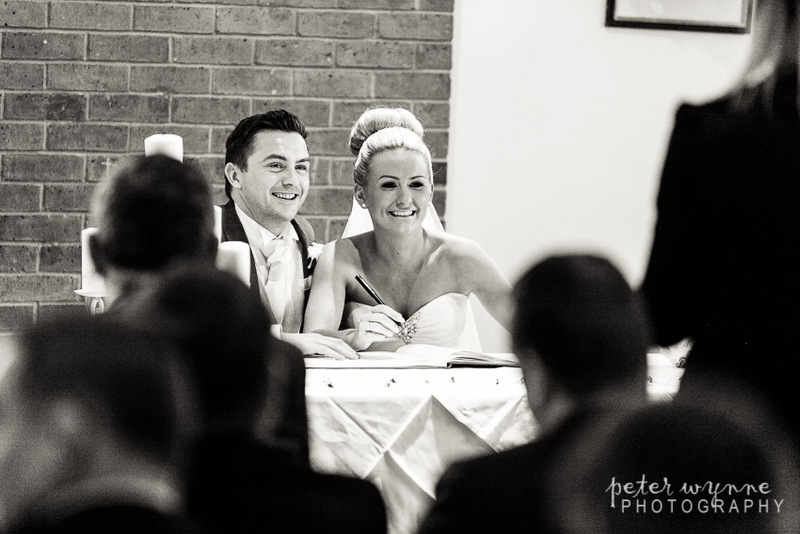 I wish you all the best for your future together and thanks for choosing Peter Wynne Photography, it was an absolute pleasure being your wedding photographer. 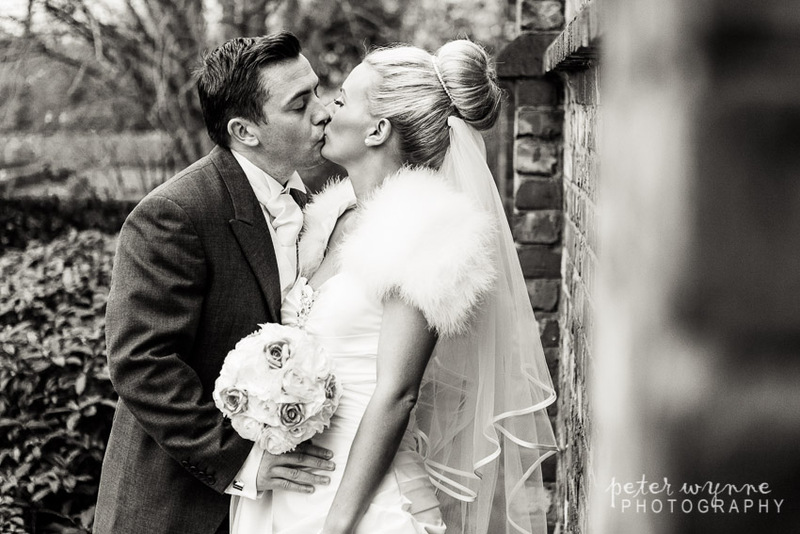 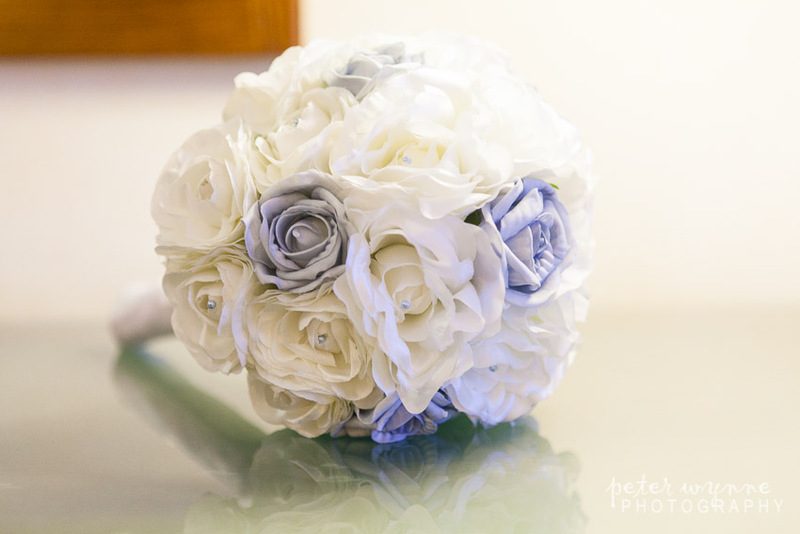 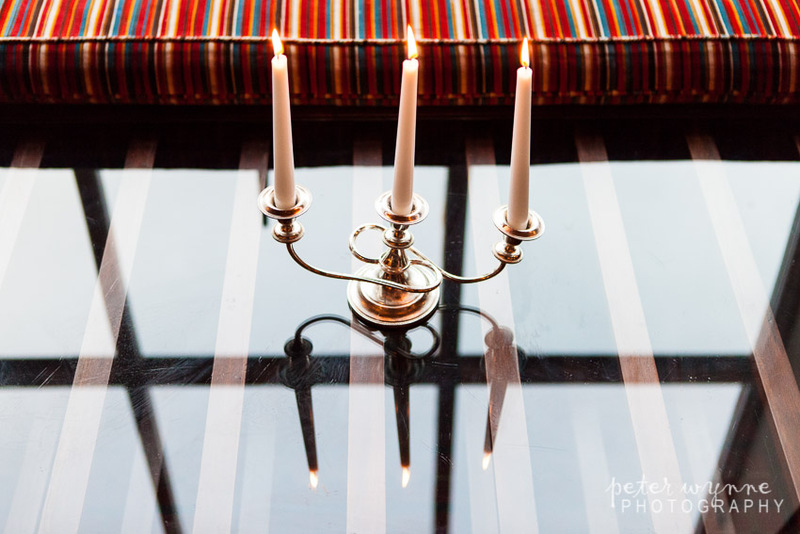 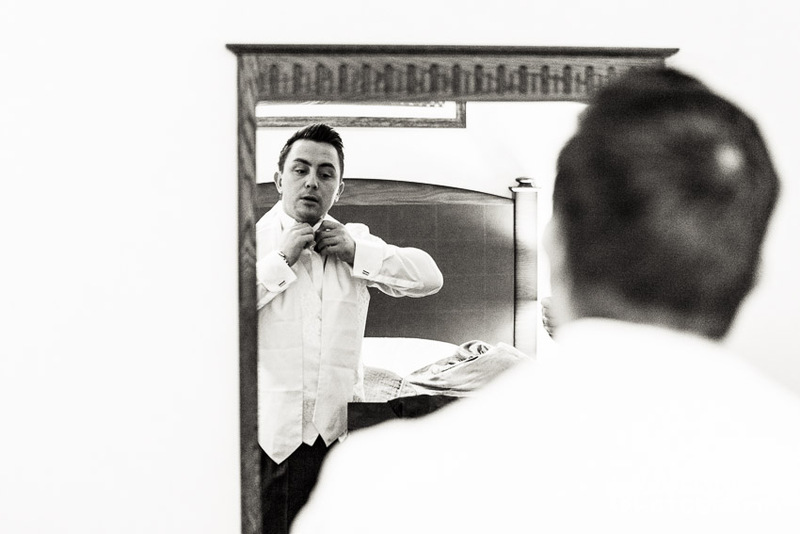 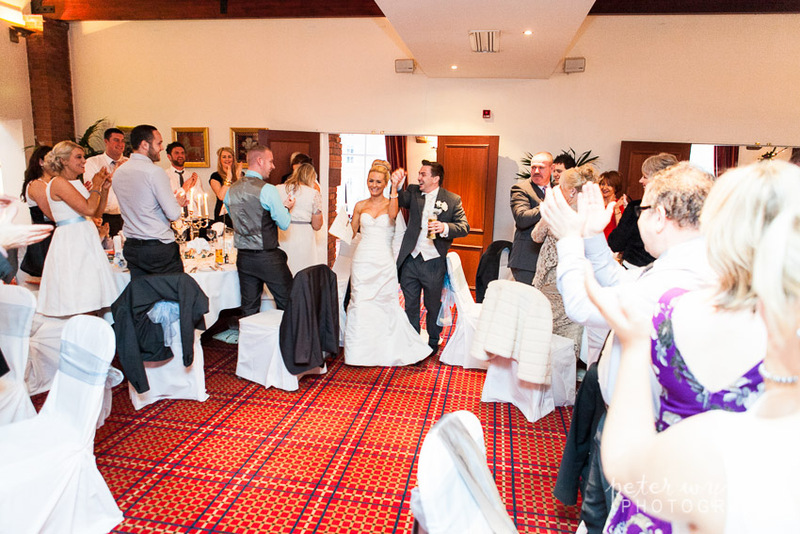 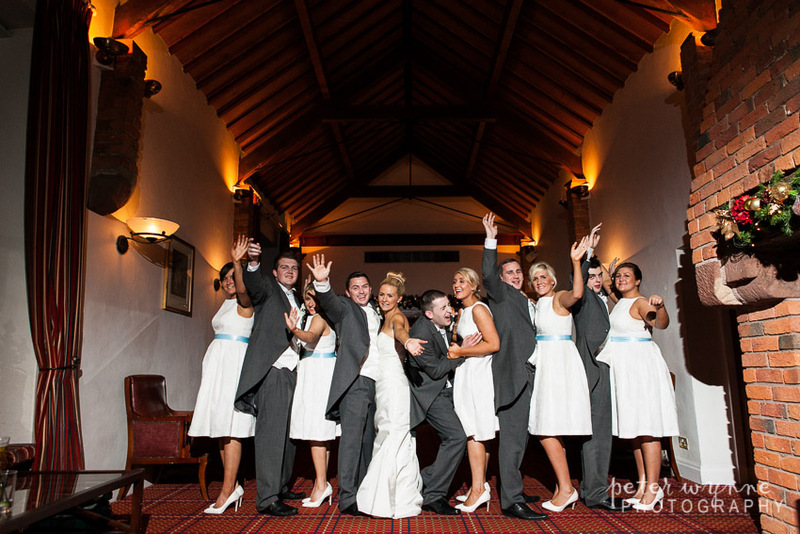 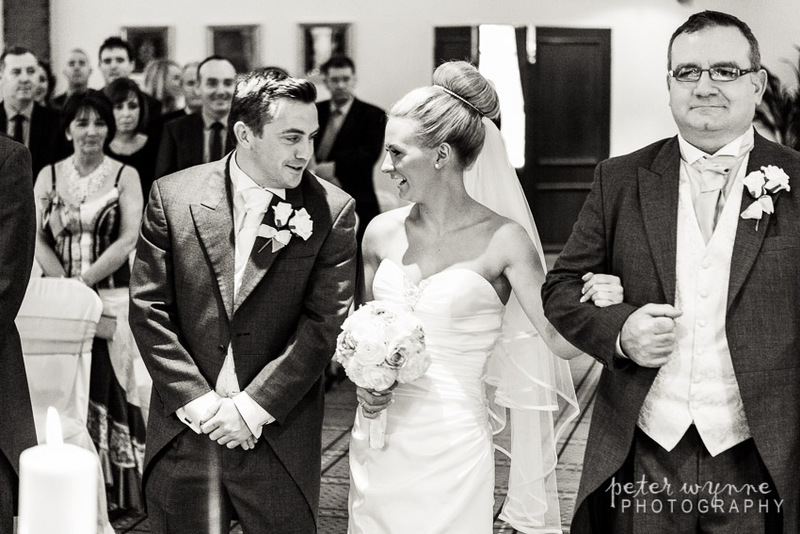 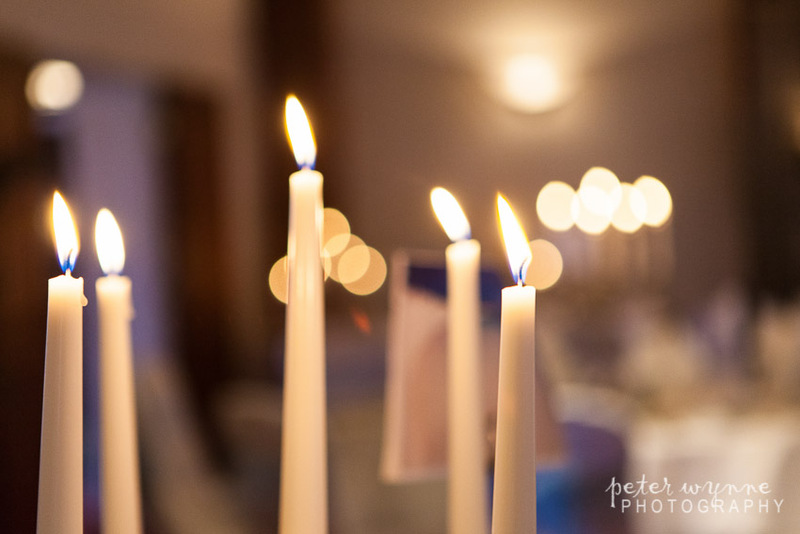 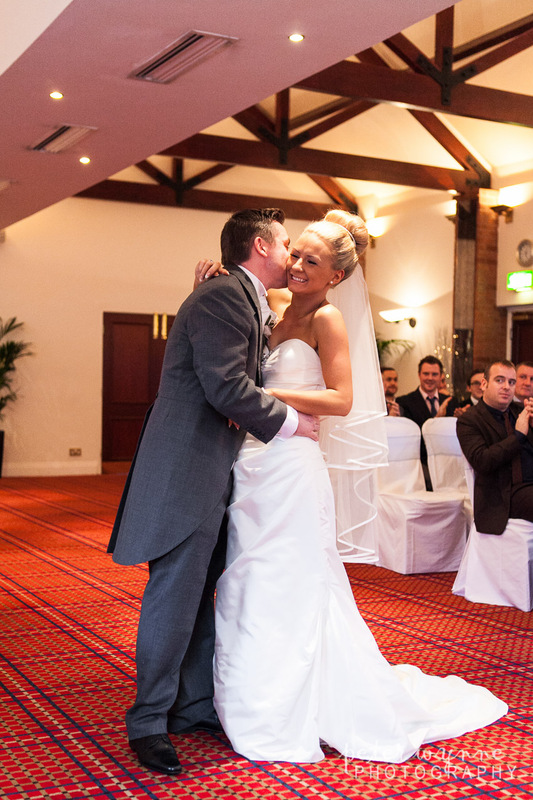 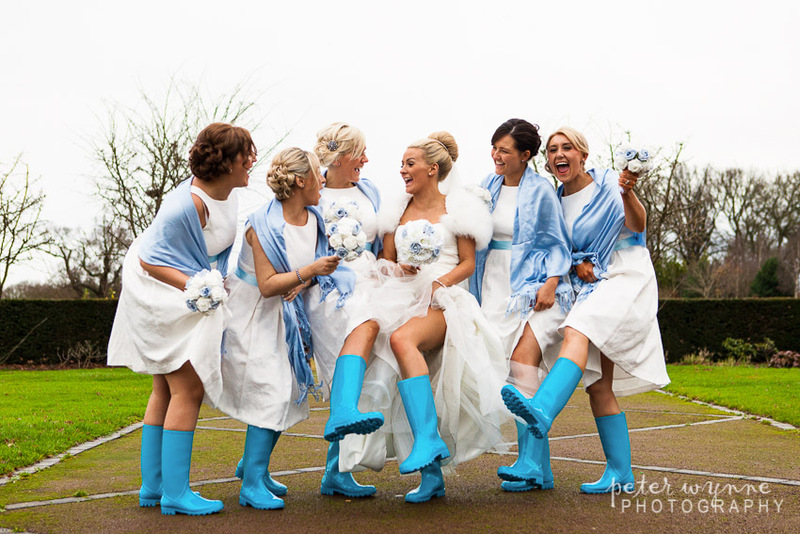 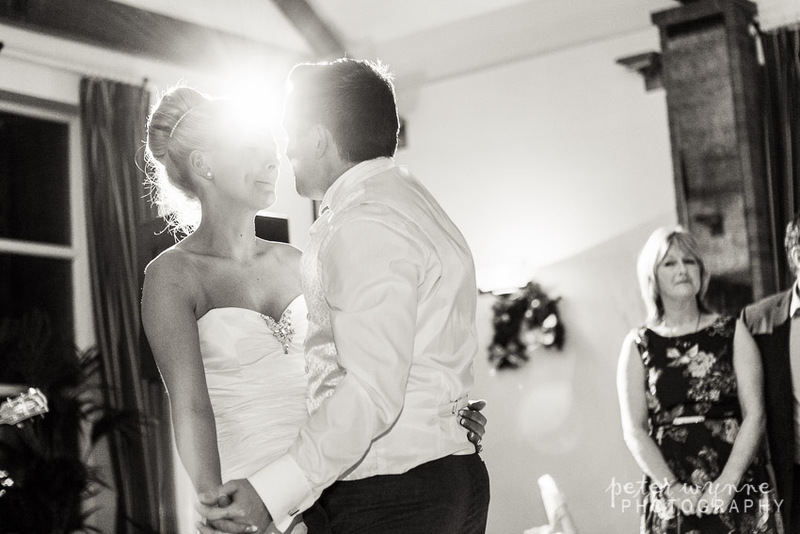 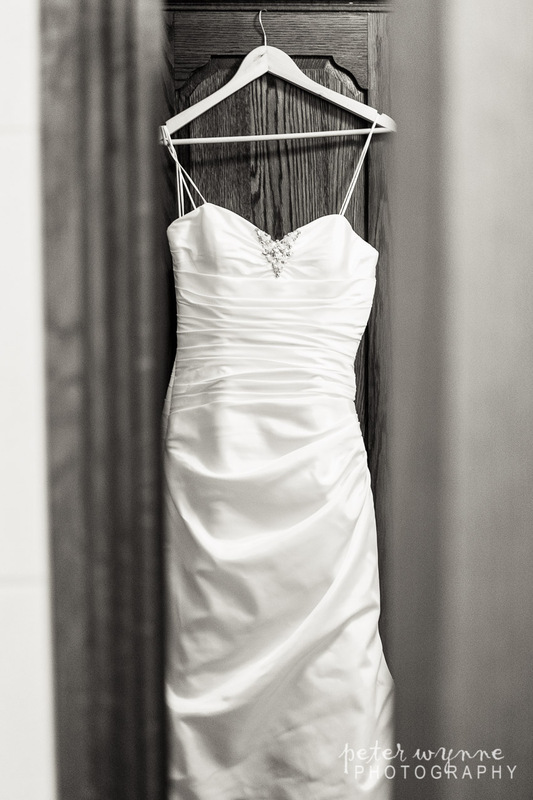 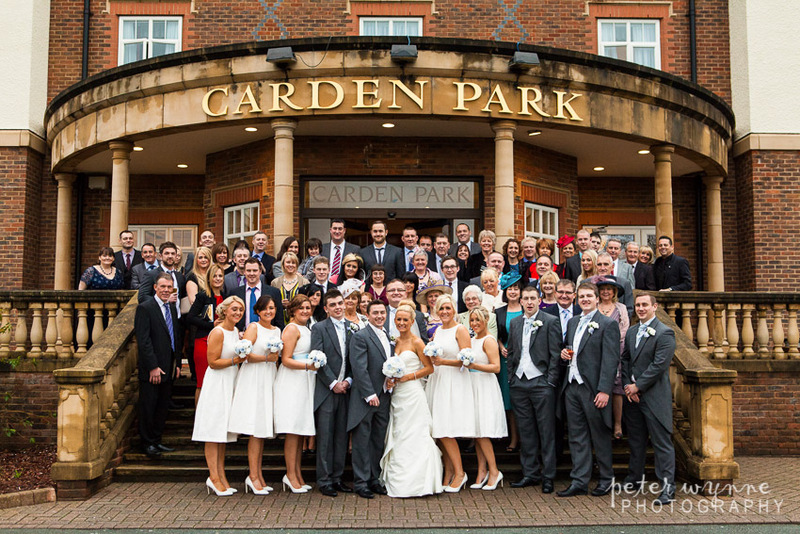 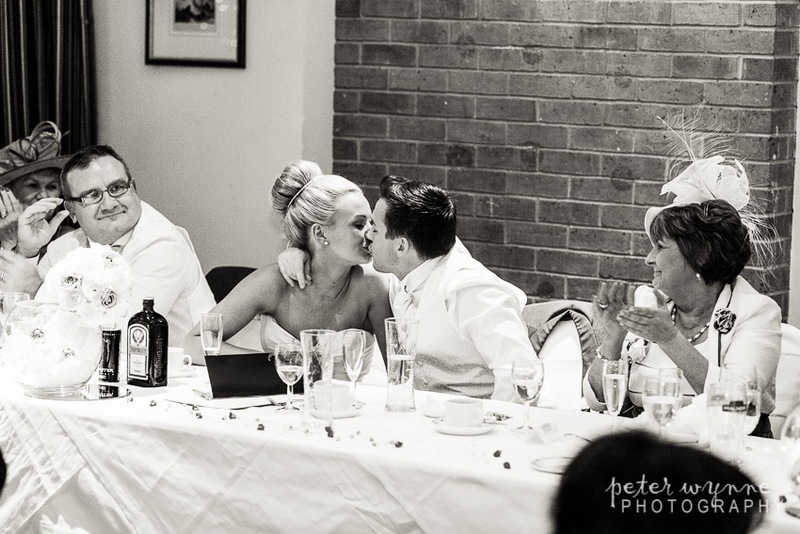 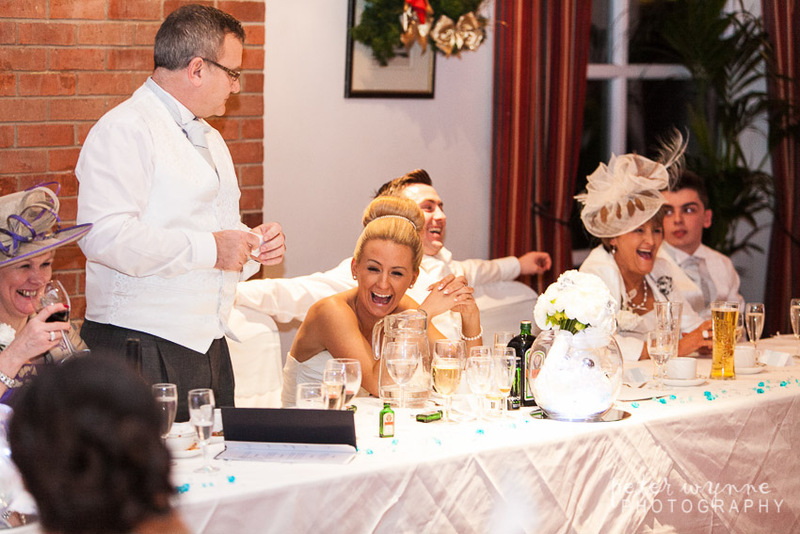 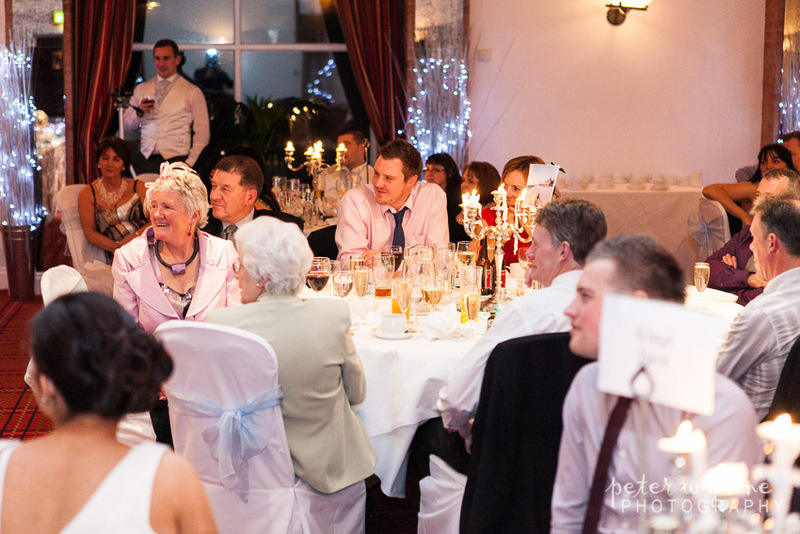 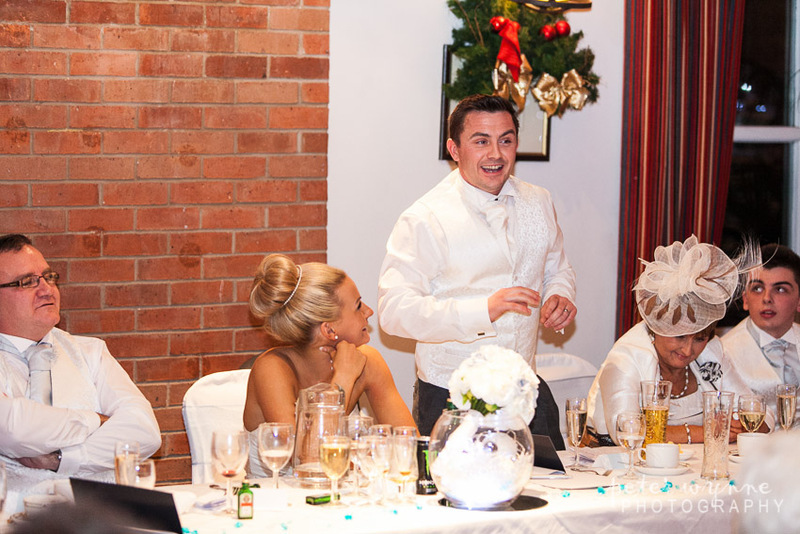 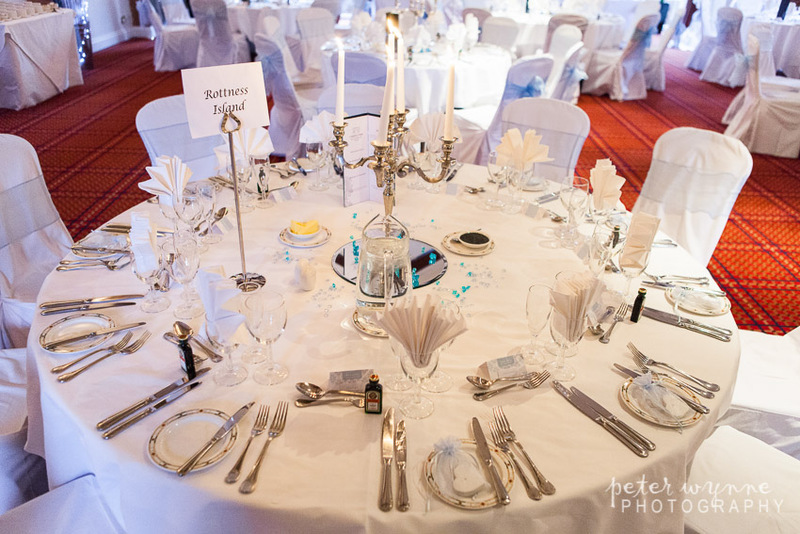 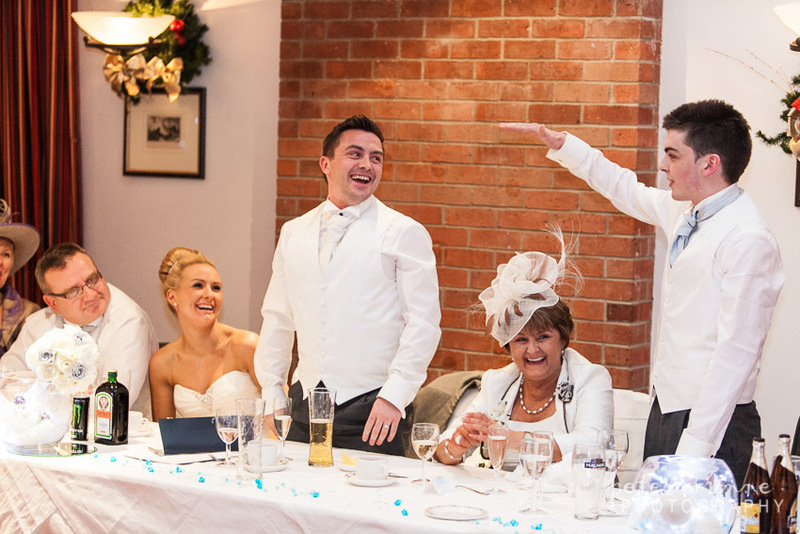 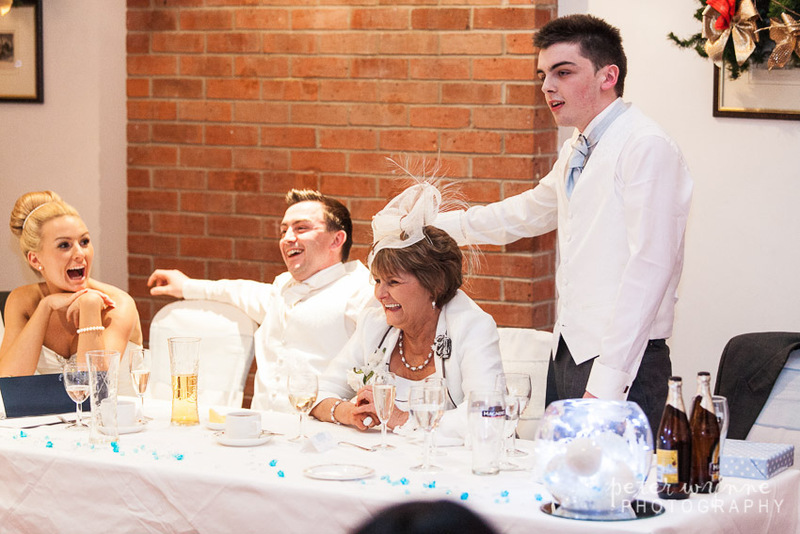 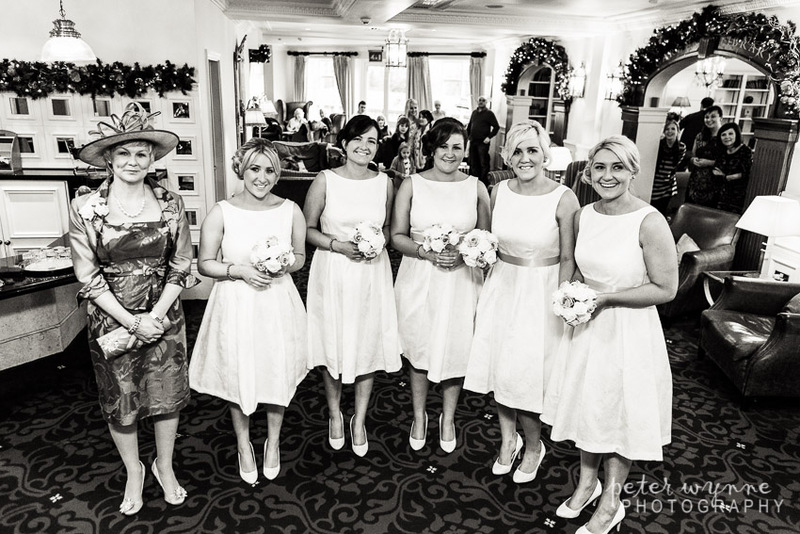 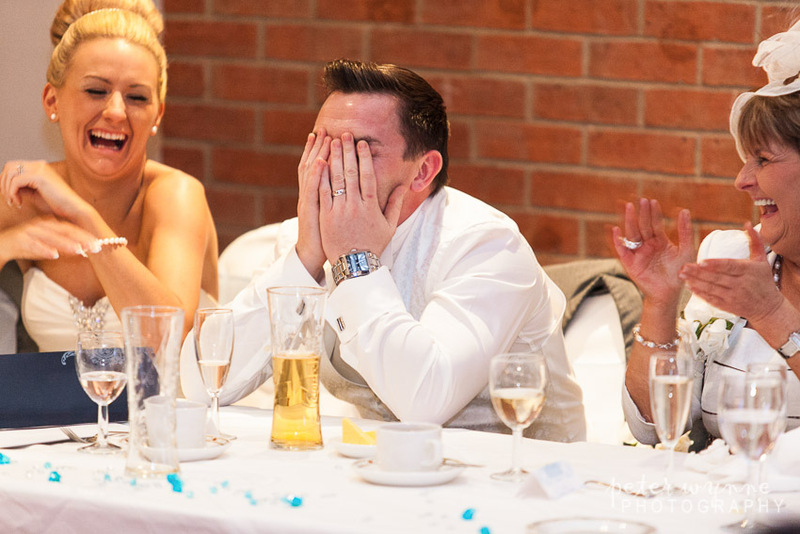 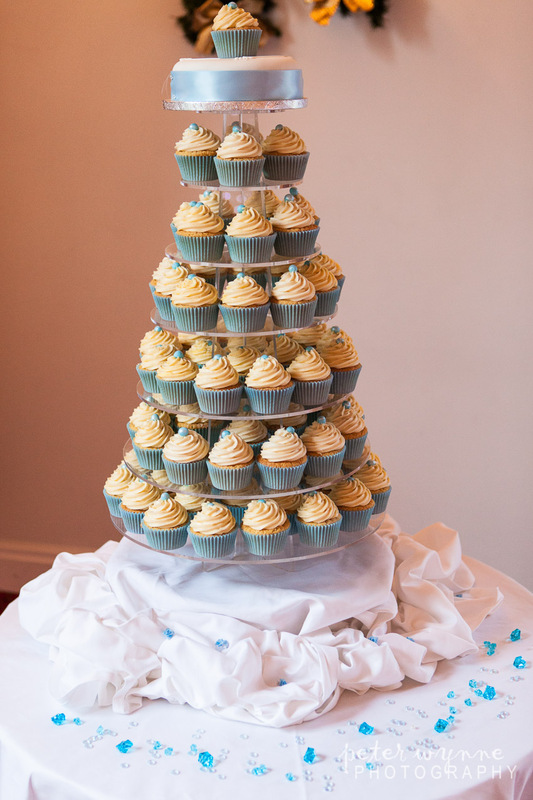 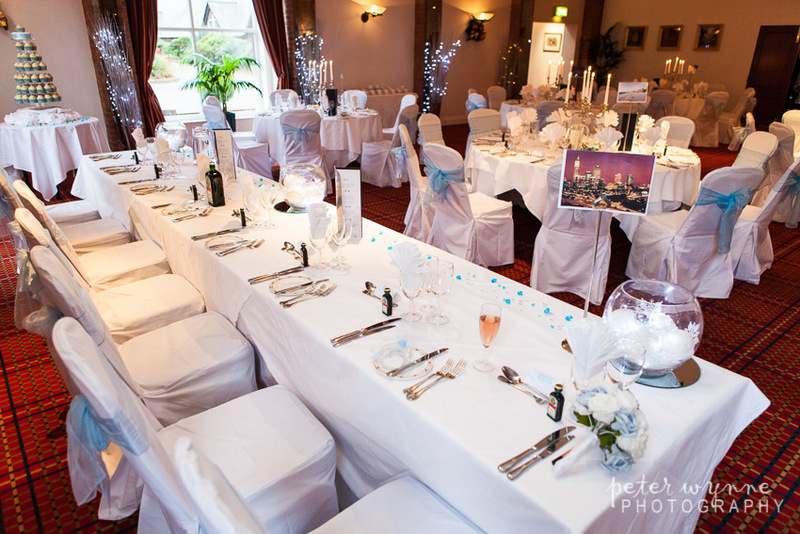 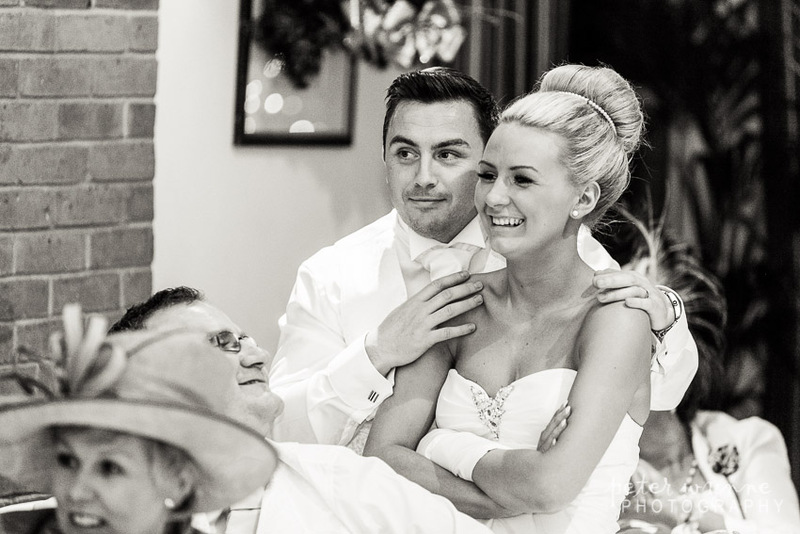 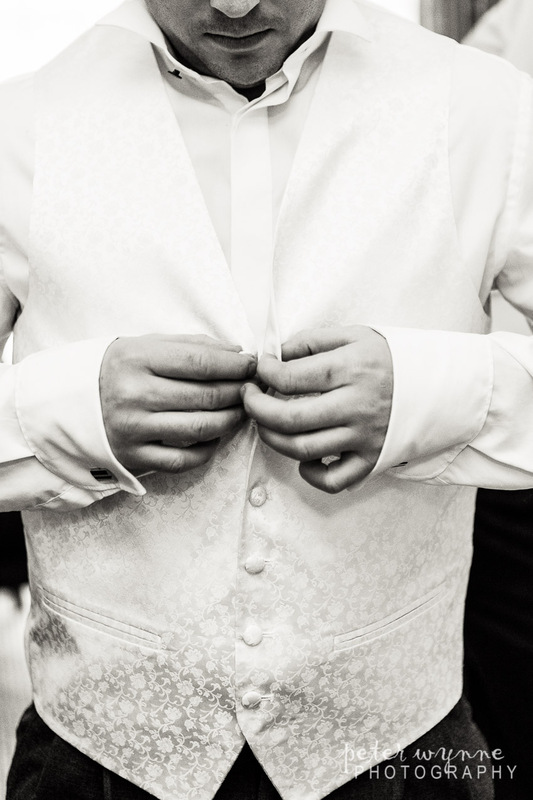 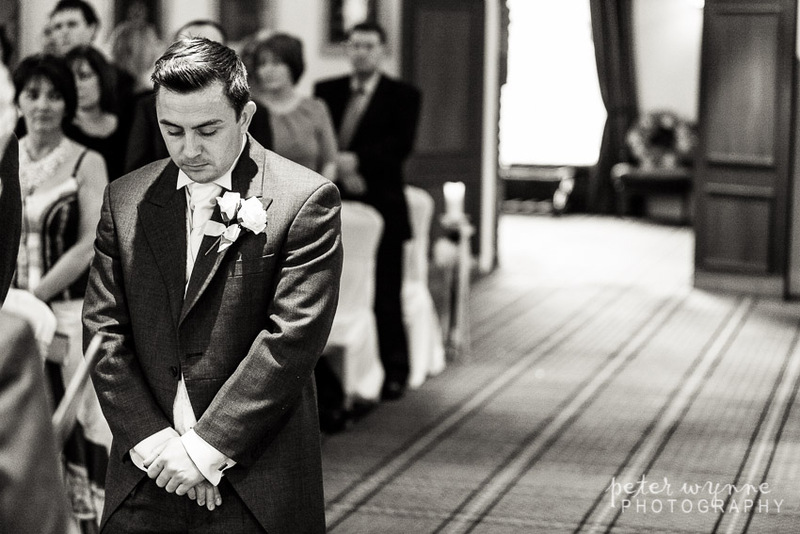 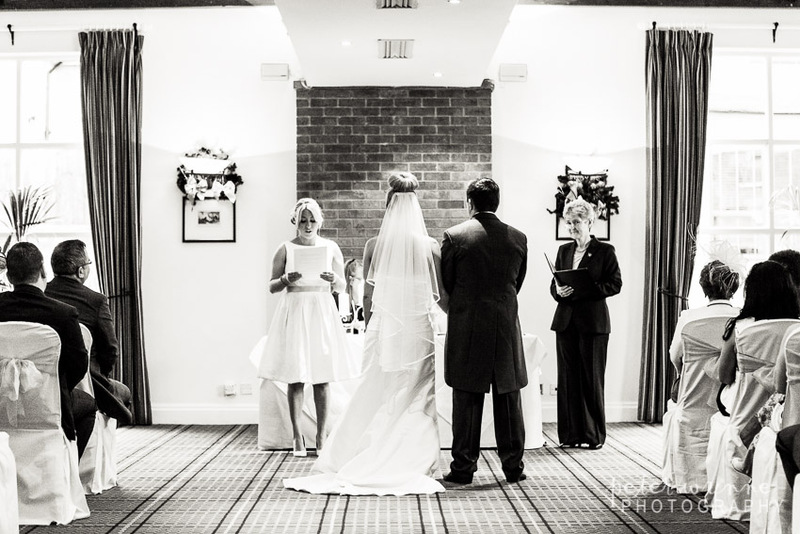 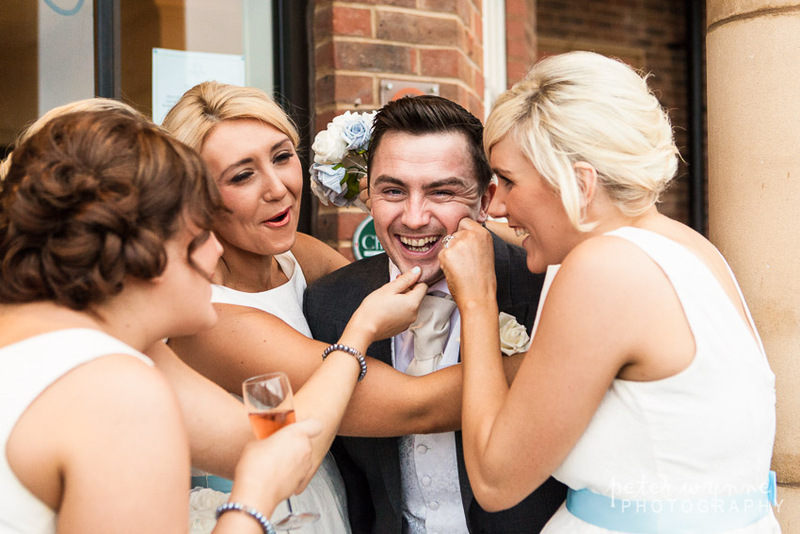 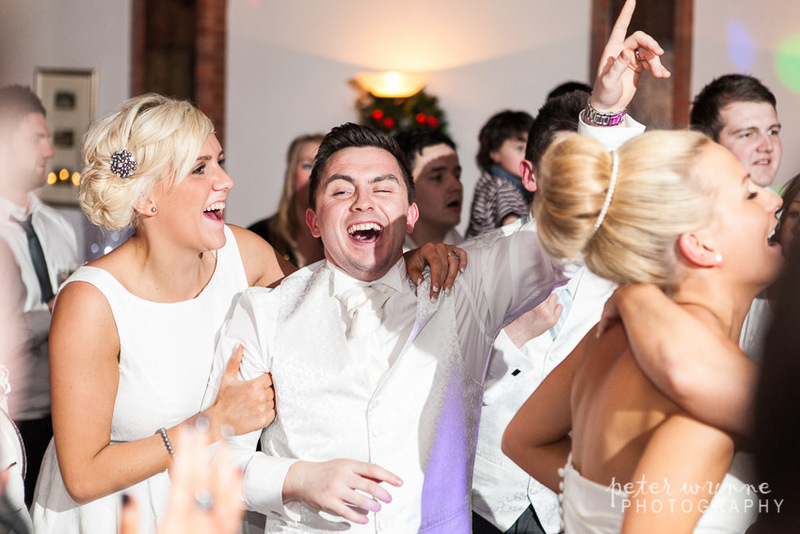 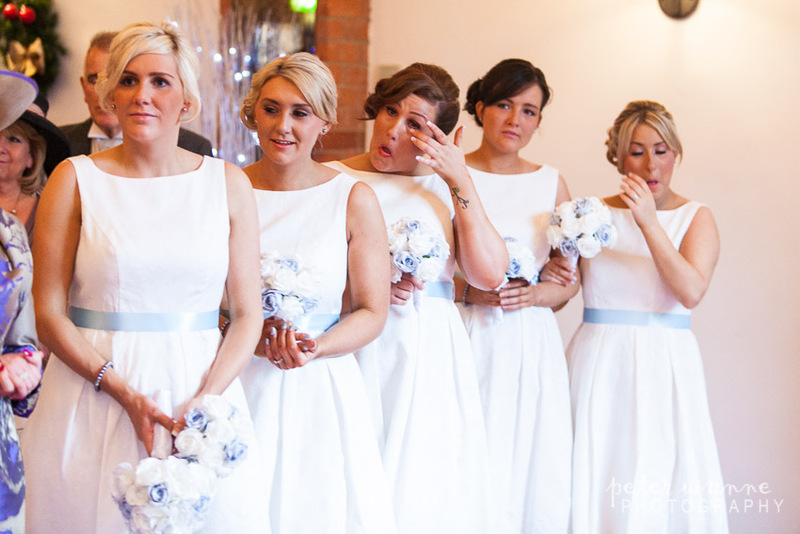 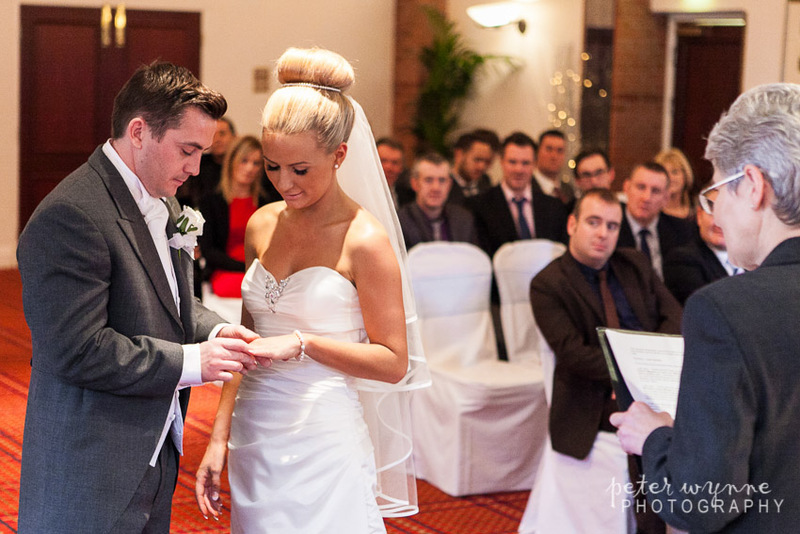 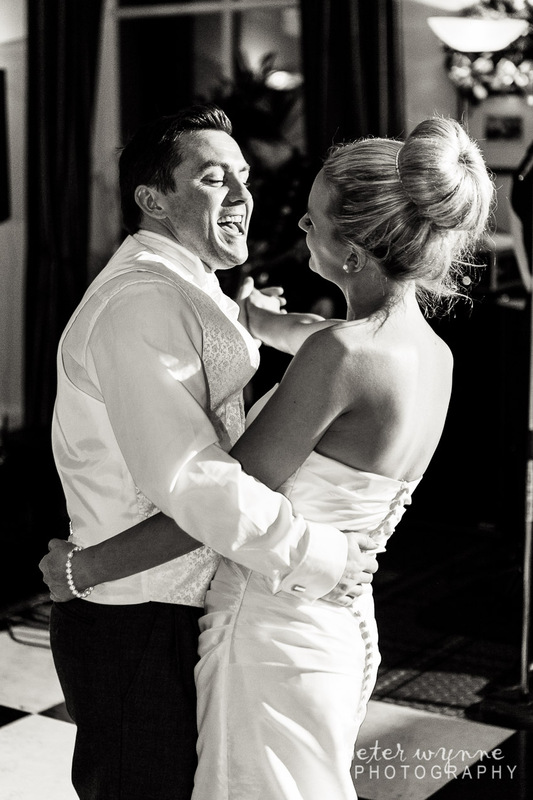 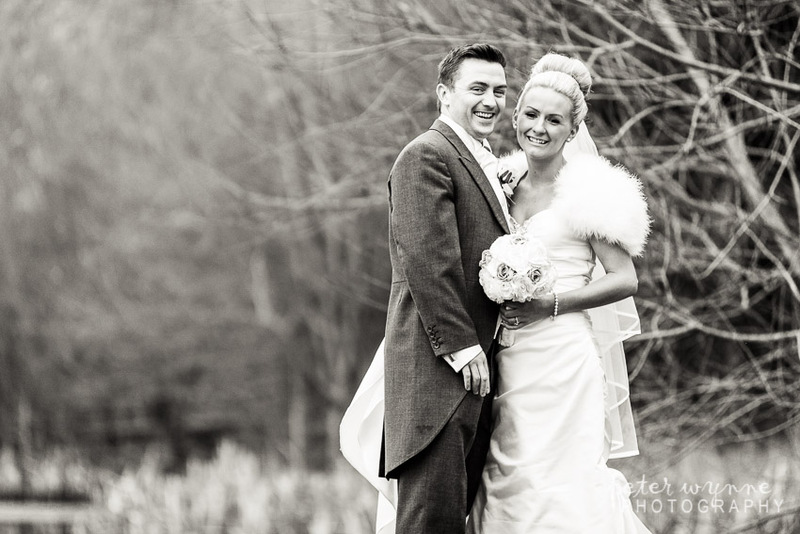 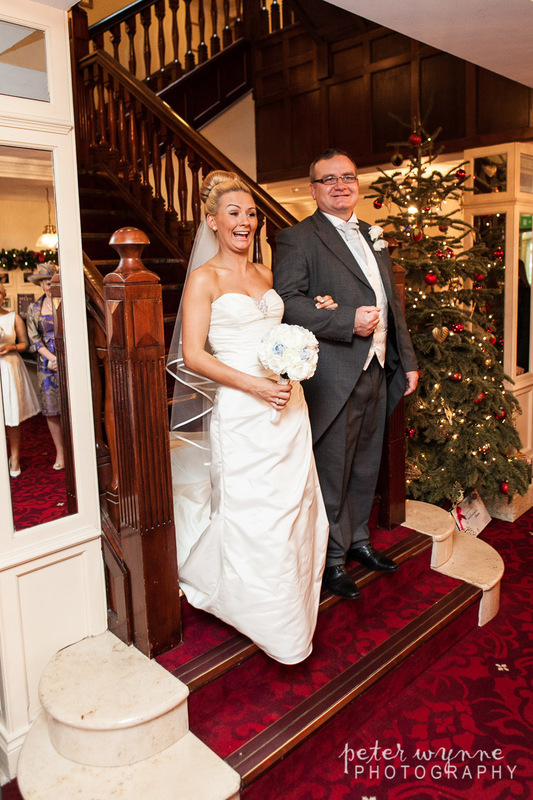 Please find examples of our Carden Park wedding photography below.